NEIGHBORHOODSSee all homes for sale in the areas we know best. We’re direct, candid, casual, & ethical. Every day, we try our best to find good homes in Baltimore for good people, and make our city proud. 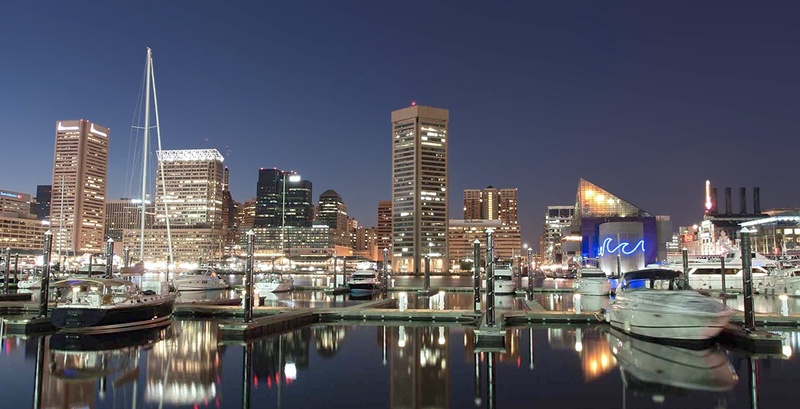 We hope our site gives you a glimpse of our passion for Real Estate, Baltimore, & our clients. Please click on our Blogs & About us to learn more about Baltimore real estate and the team : Allie, Michelle & Vincent - who has hiked to Mt Everest, been to over 30 countries, LOVES to call Baltimore home and wants to be your realtor! So please call, email, text, live chat, send smoke signals, or fill out the contact form & tell us how we can help you.